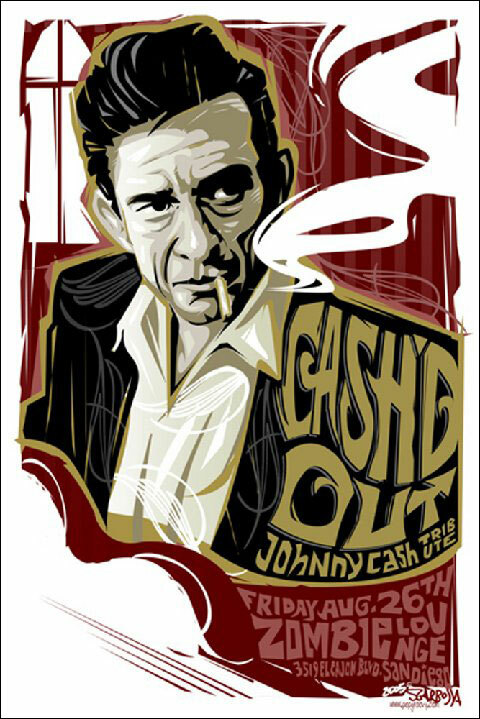 One of my favorite shows, painful as it was. 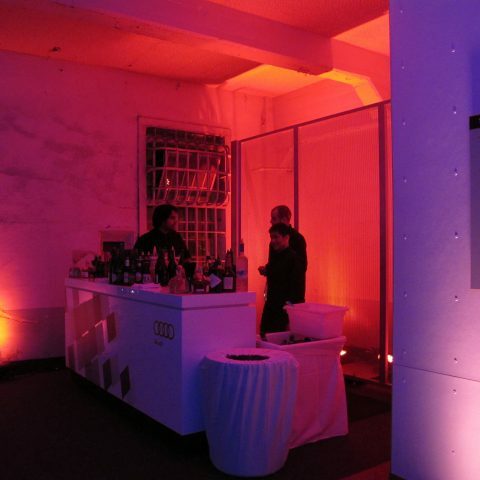 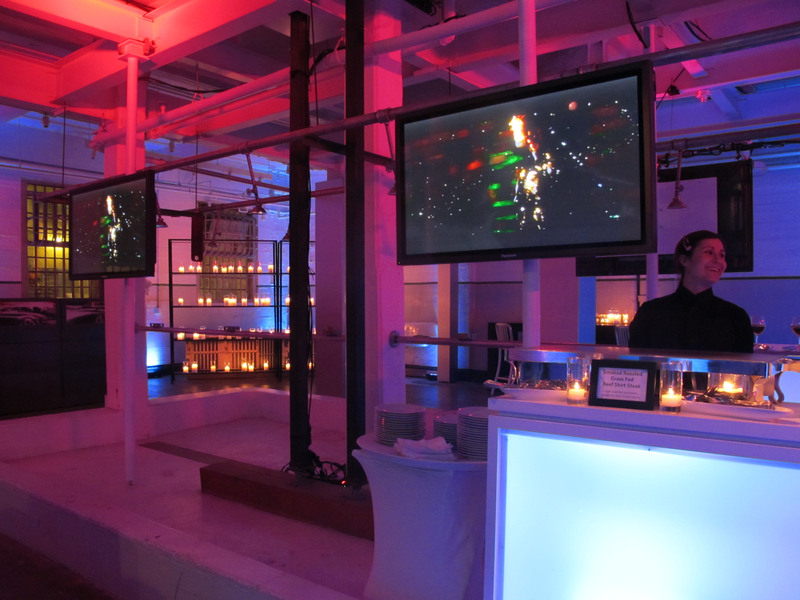 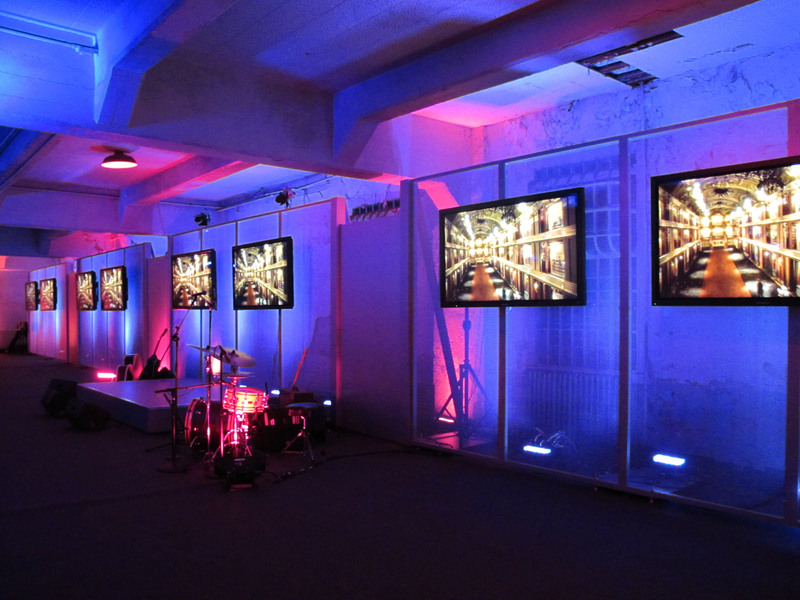 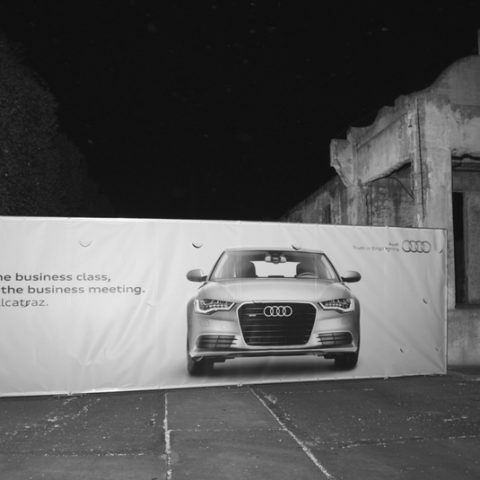 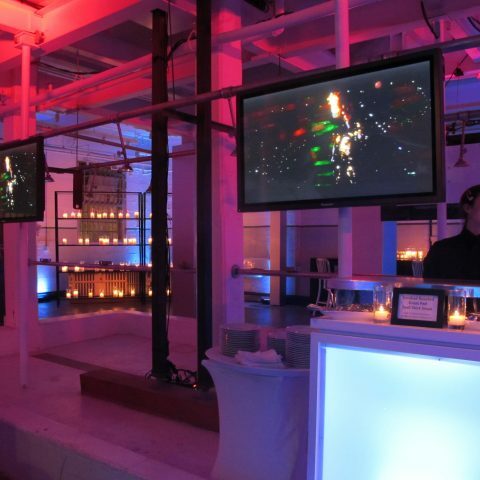 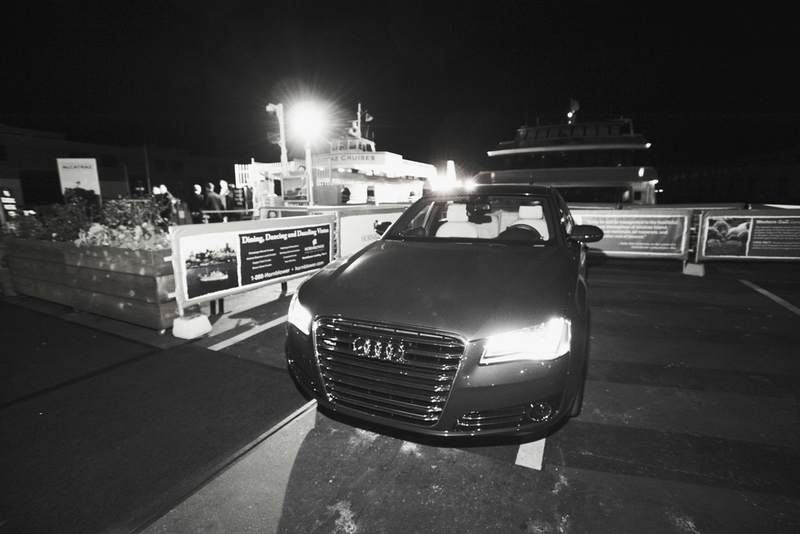 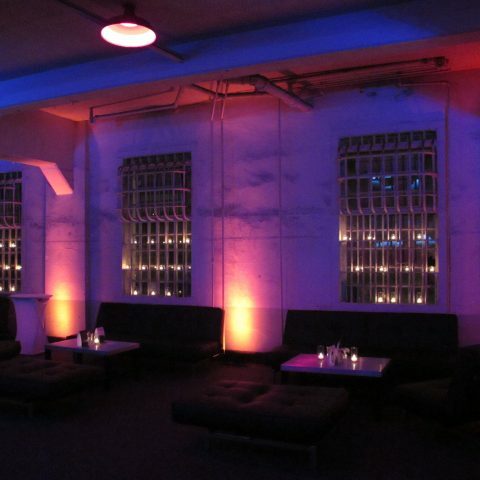 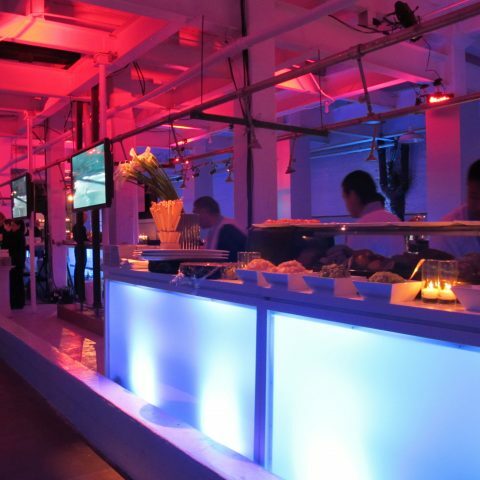 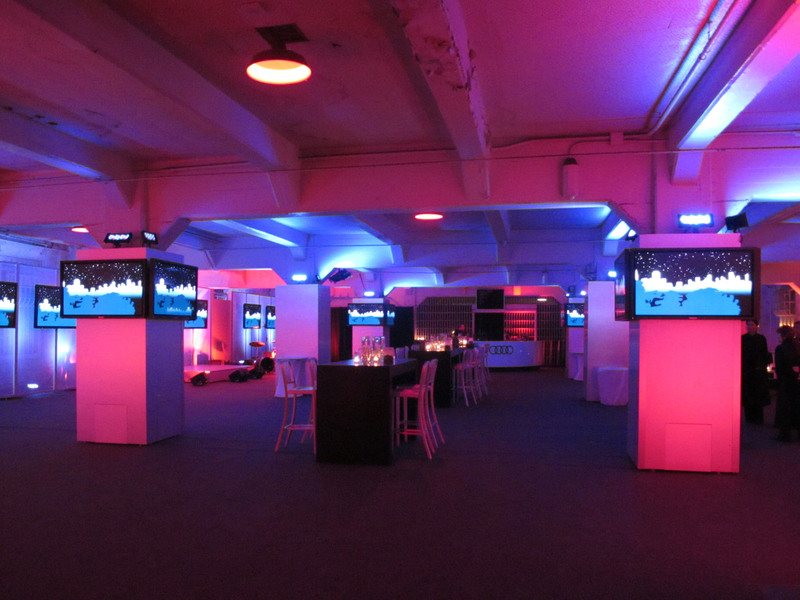 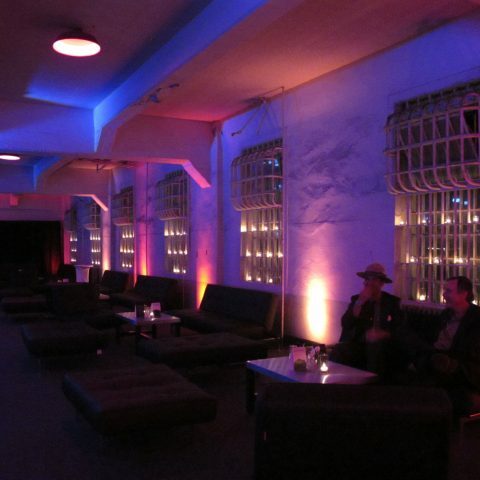 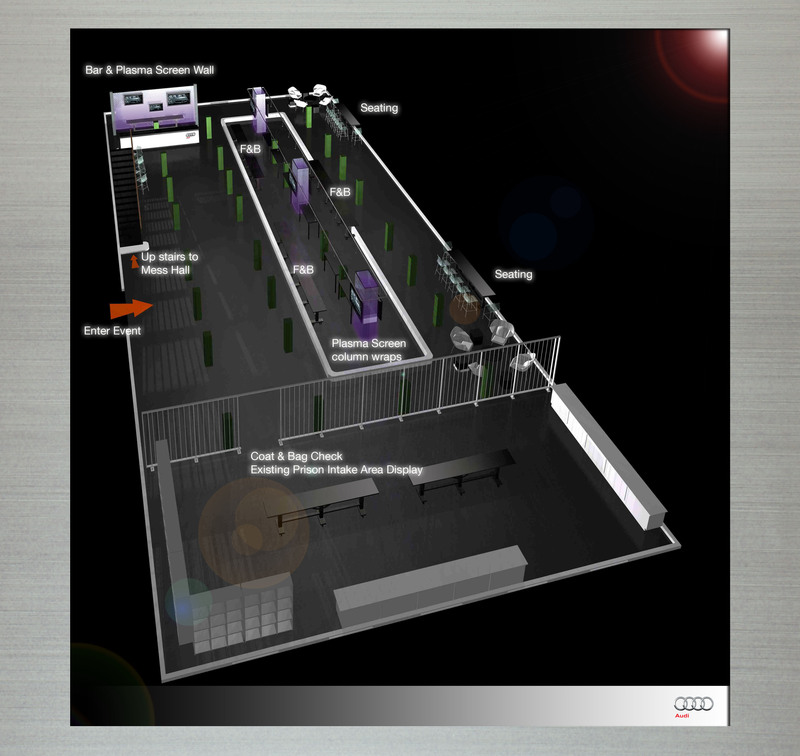 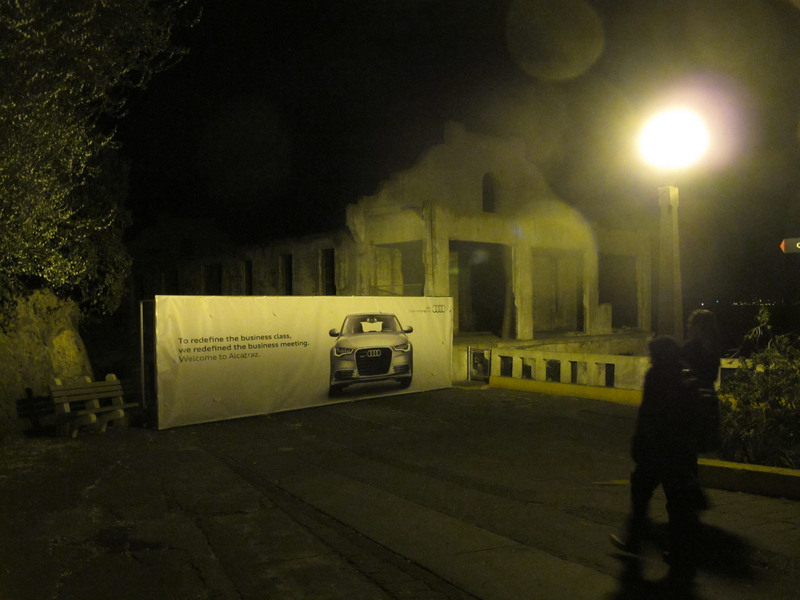 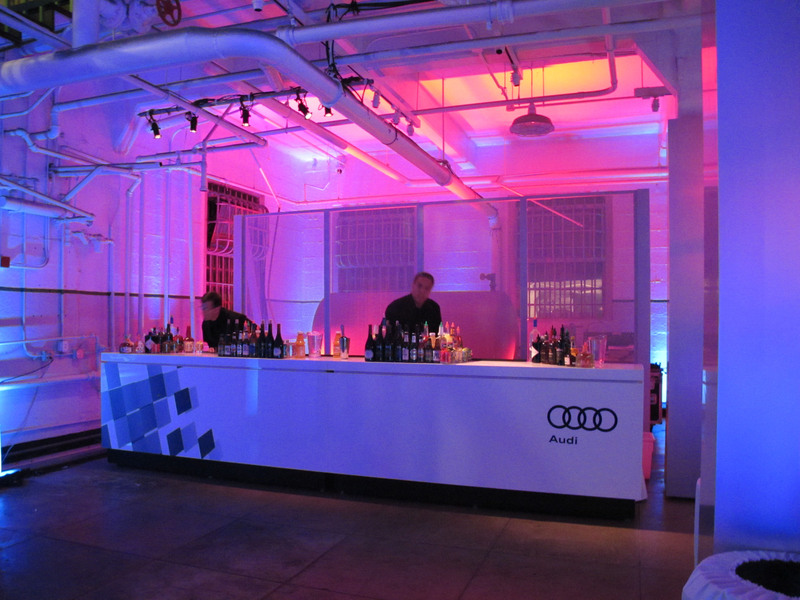 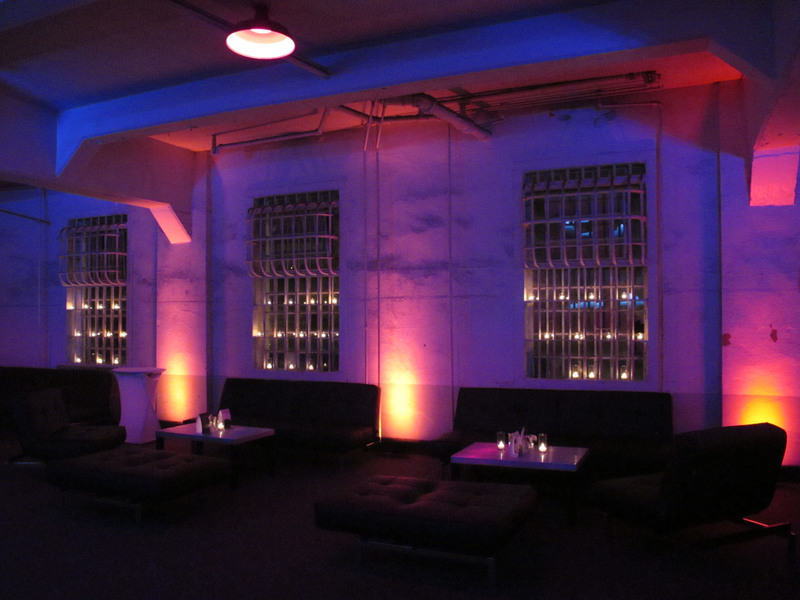 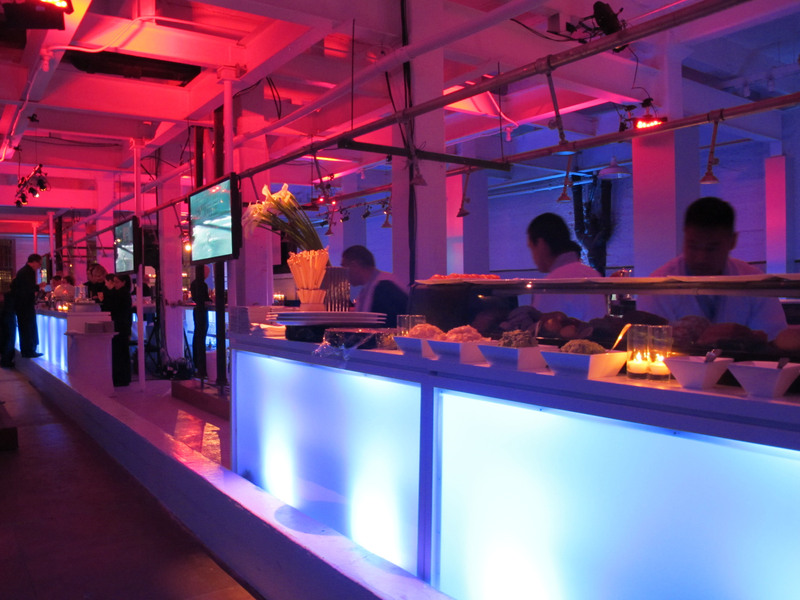 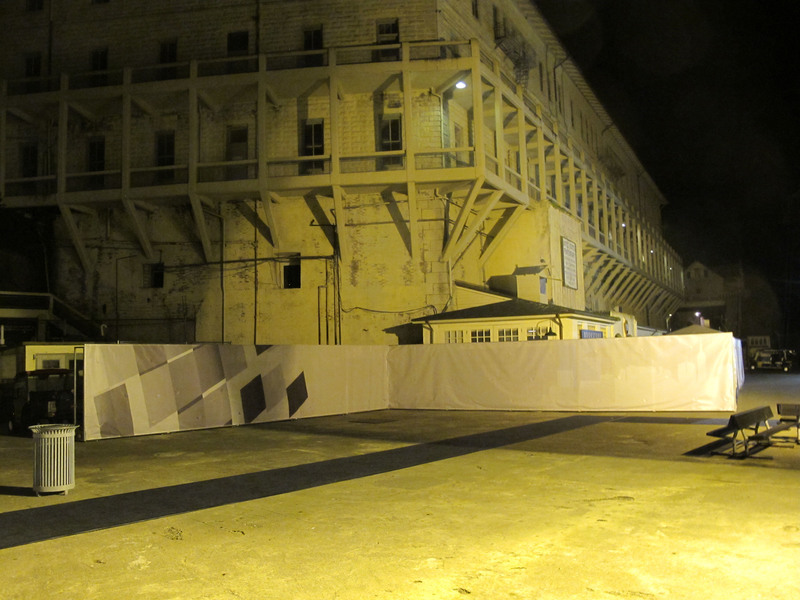 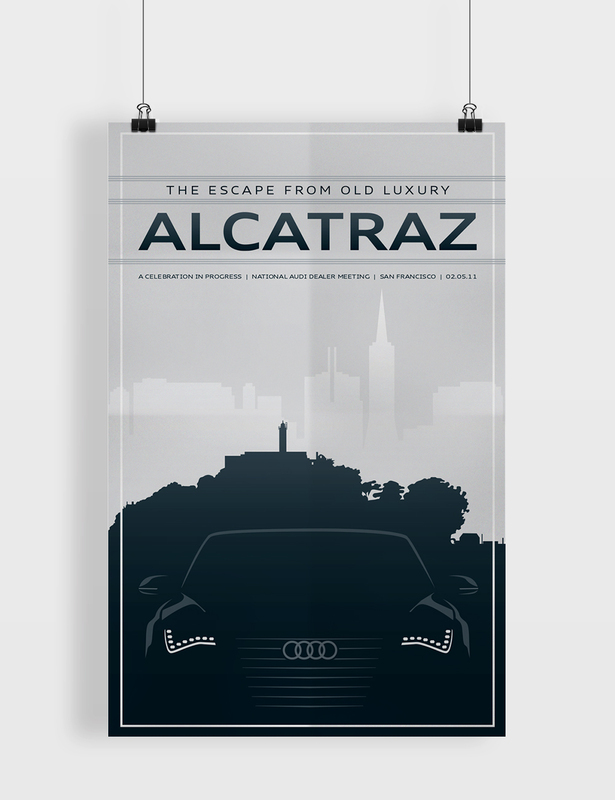 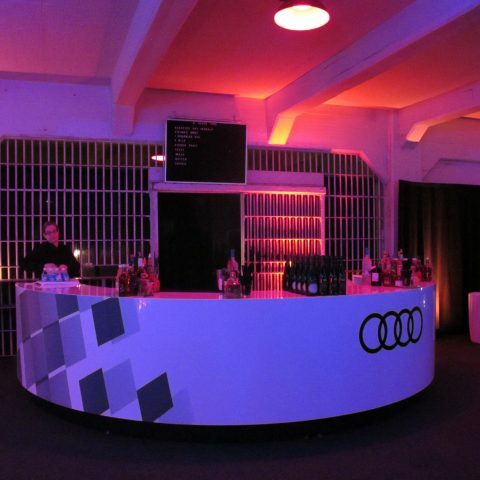 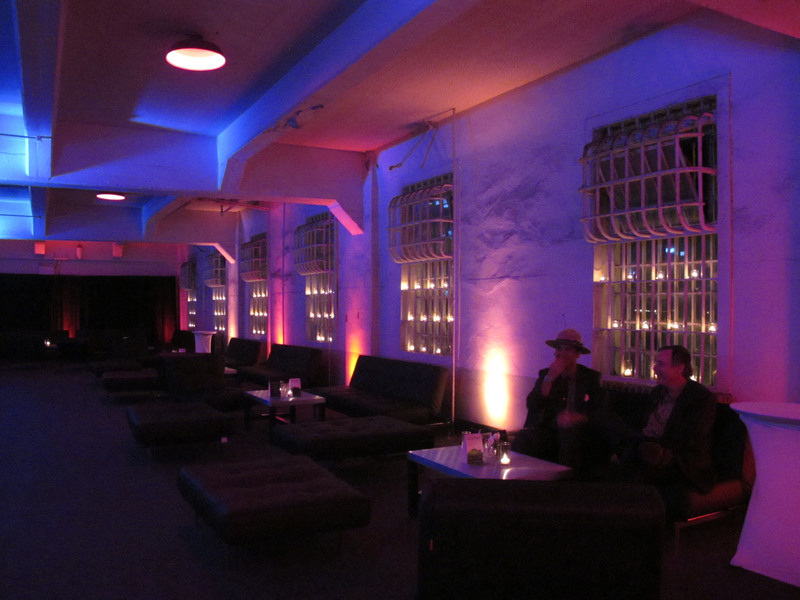 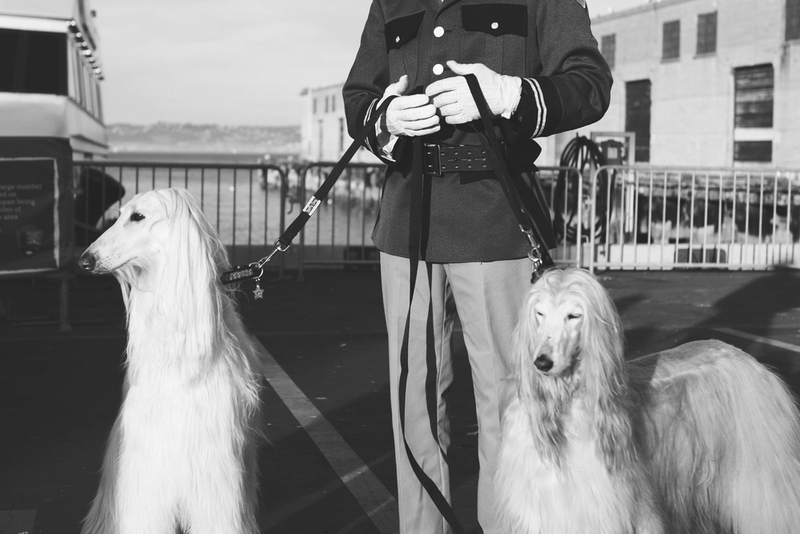 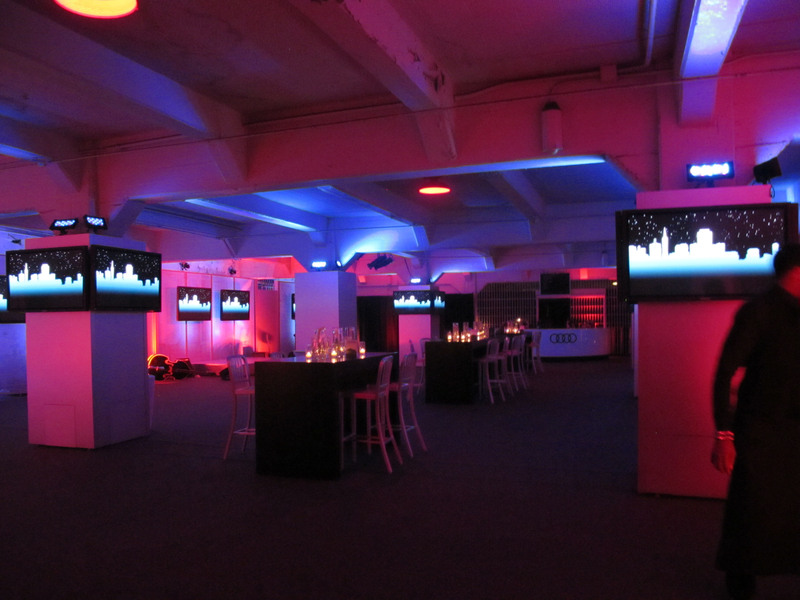 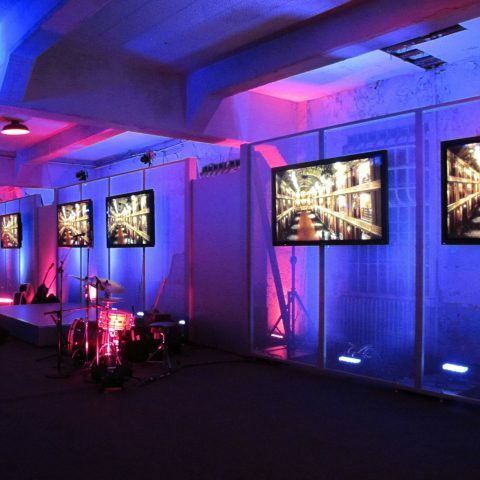 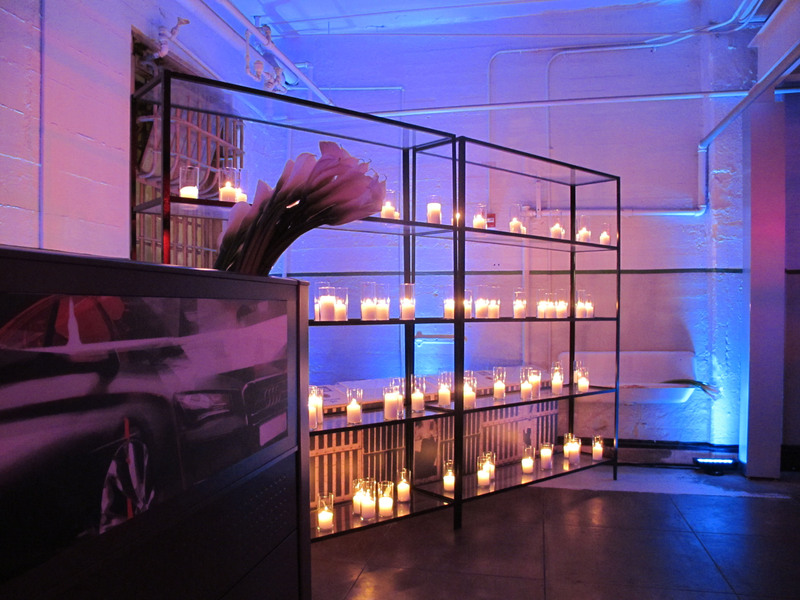 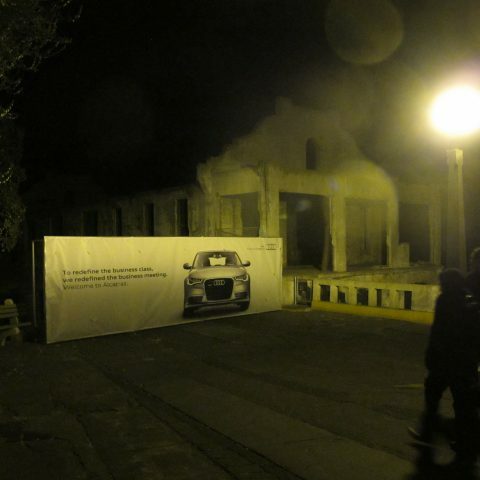 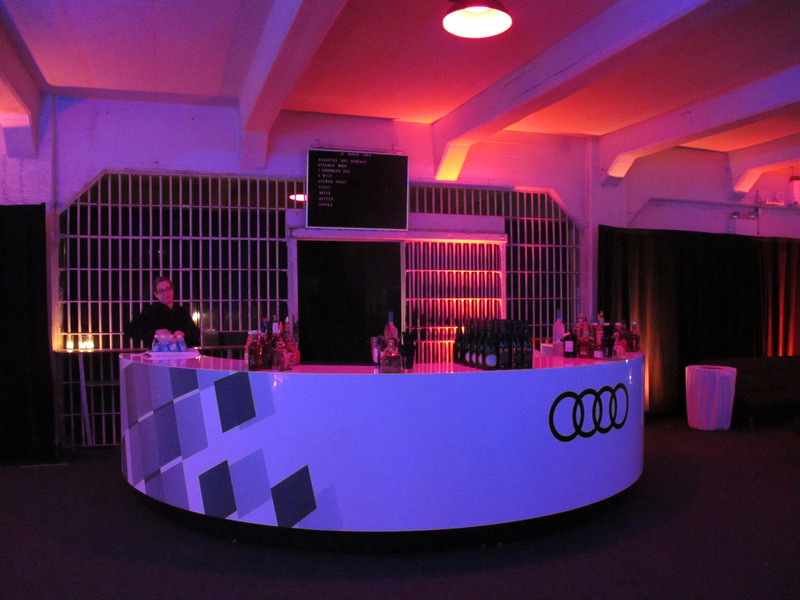 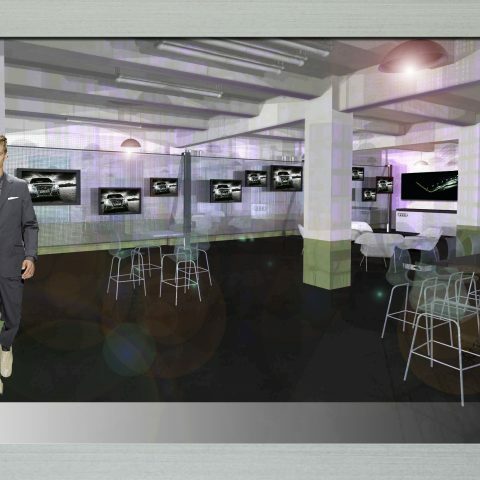 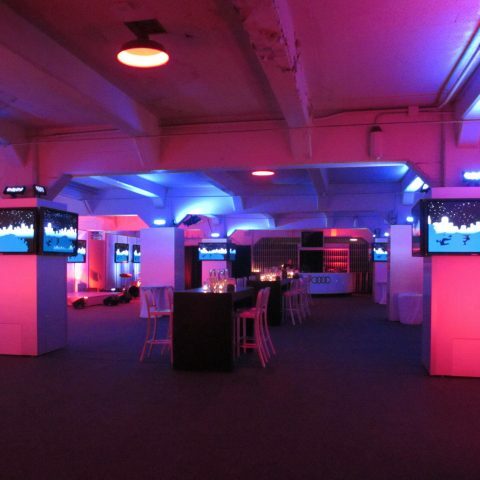 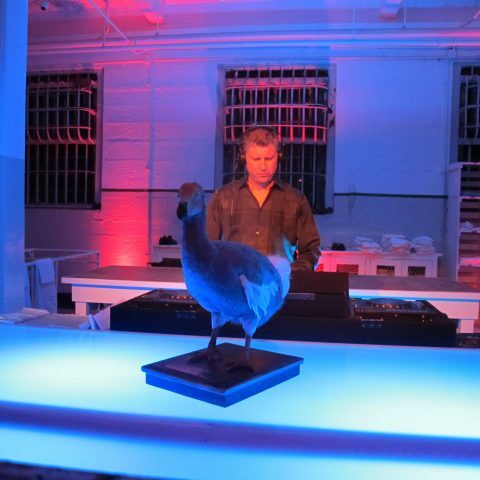 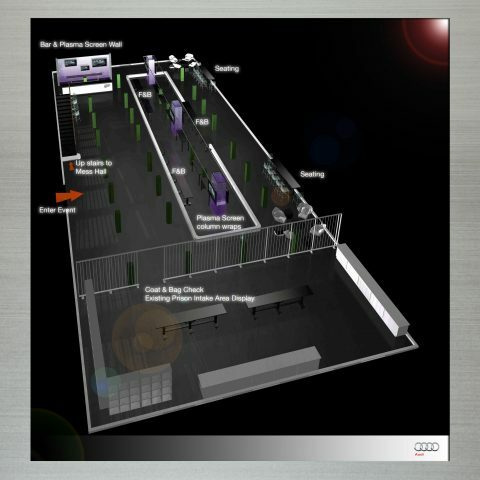 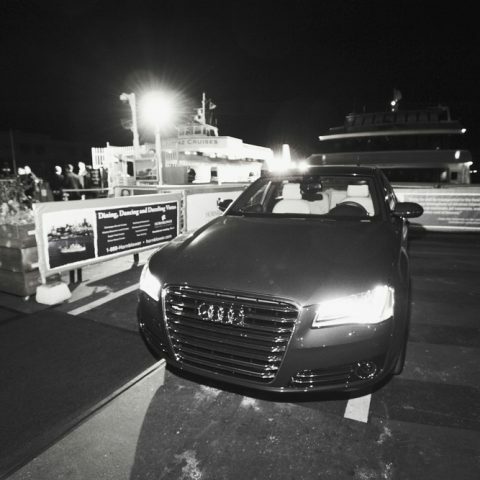 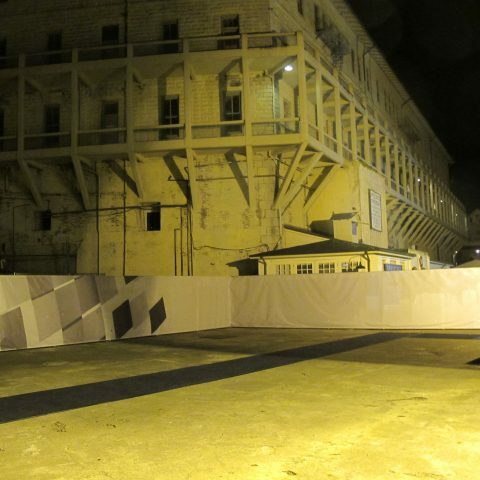 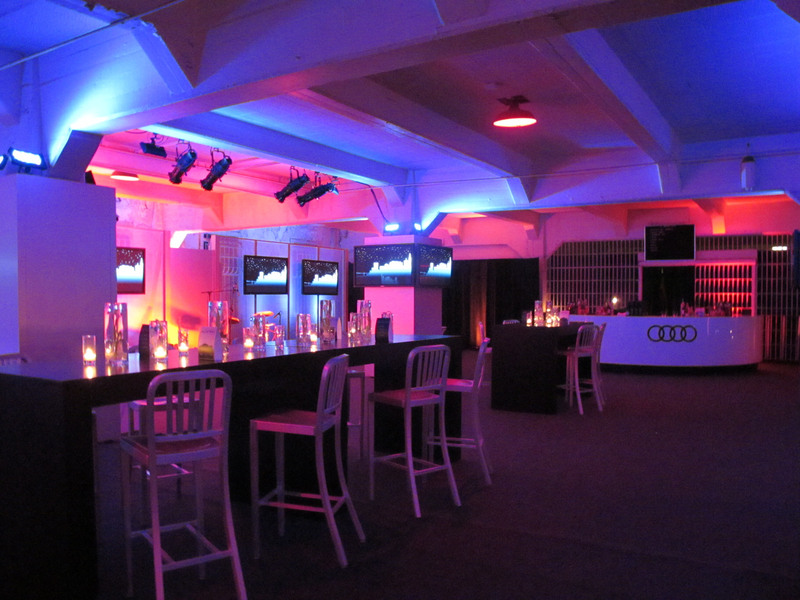 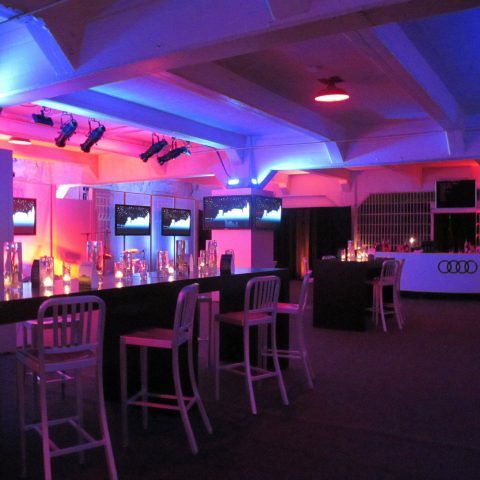 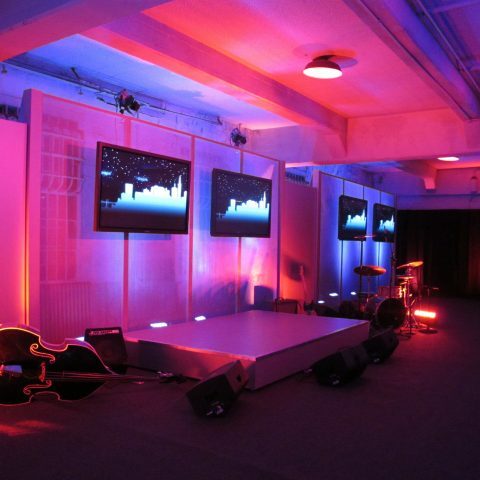 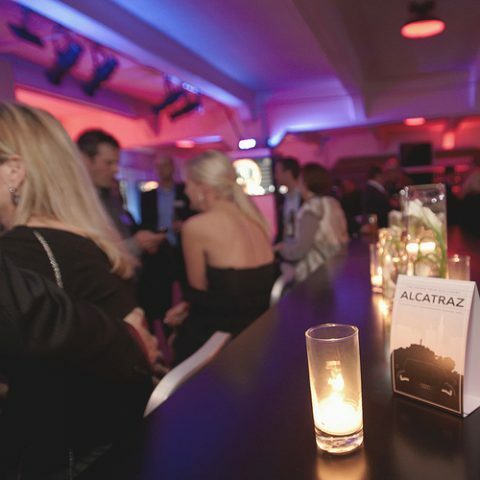 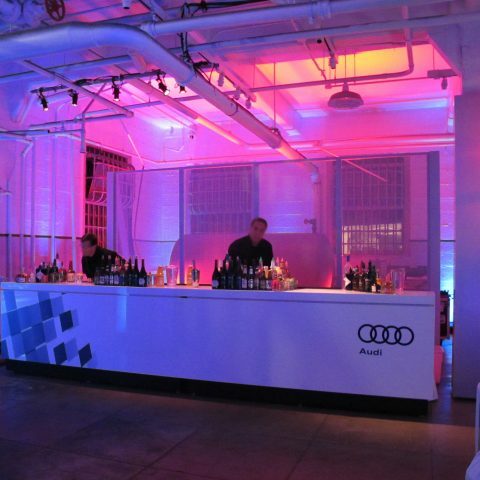 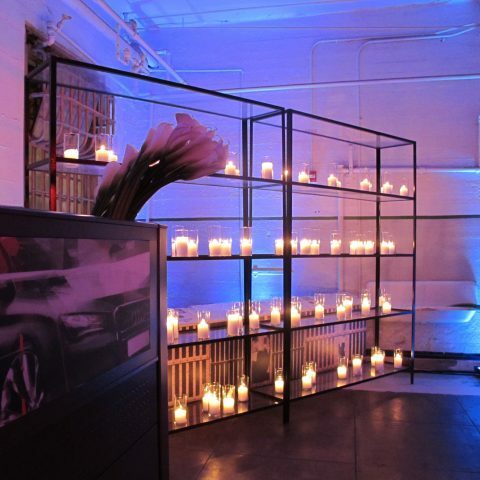 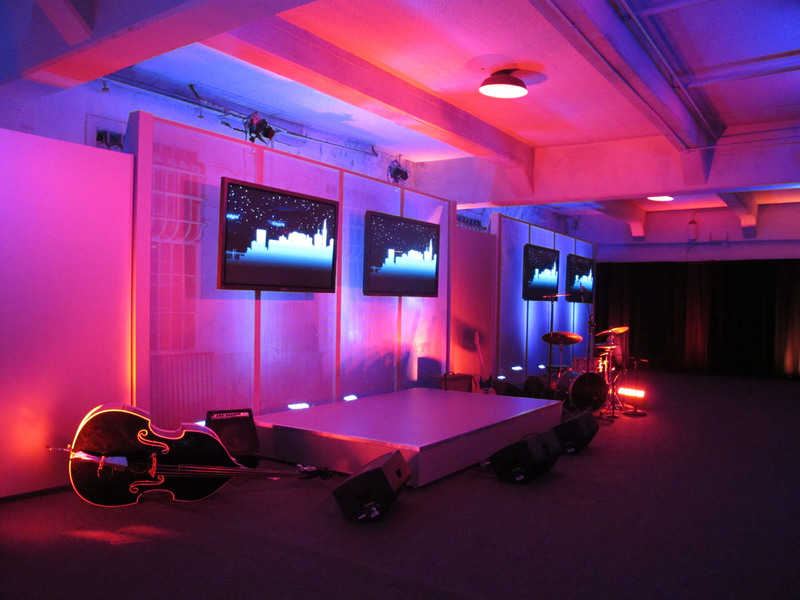 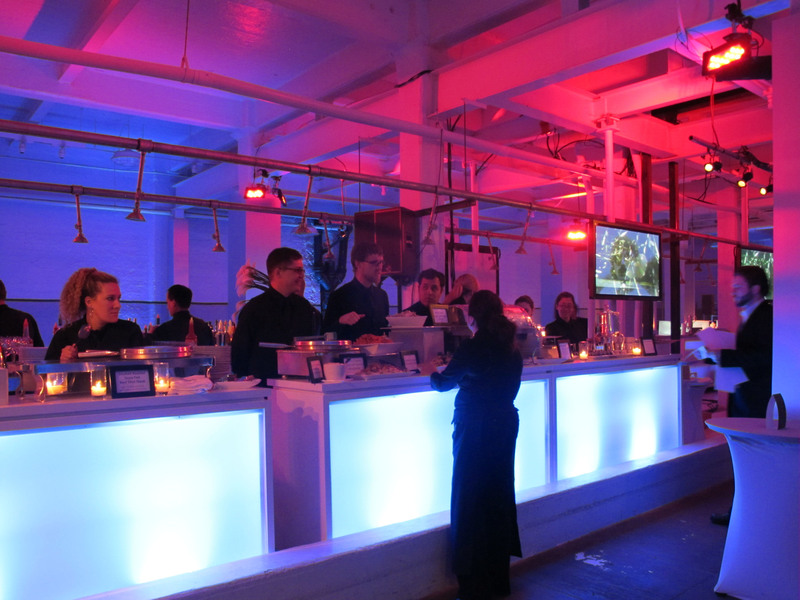 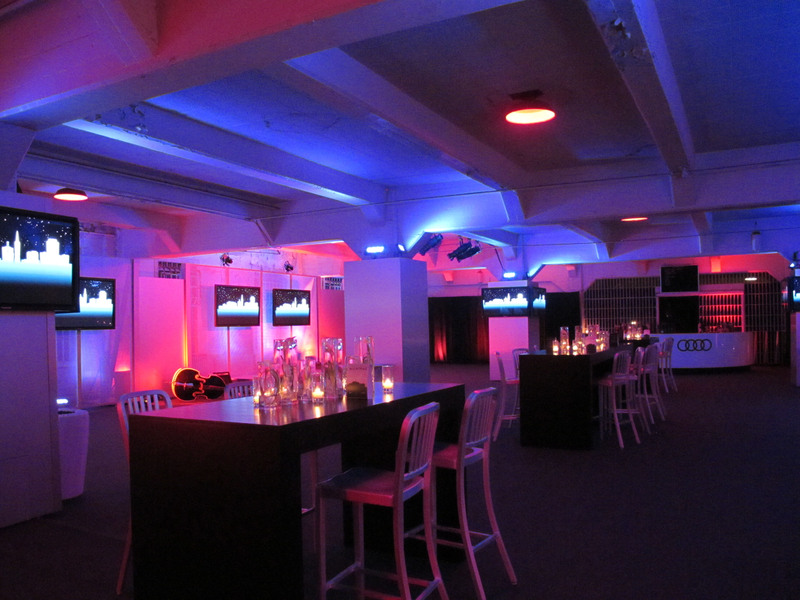 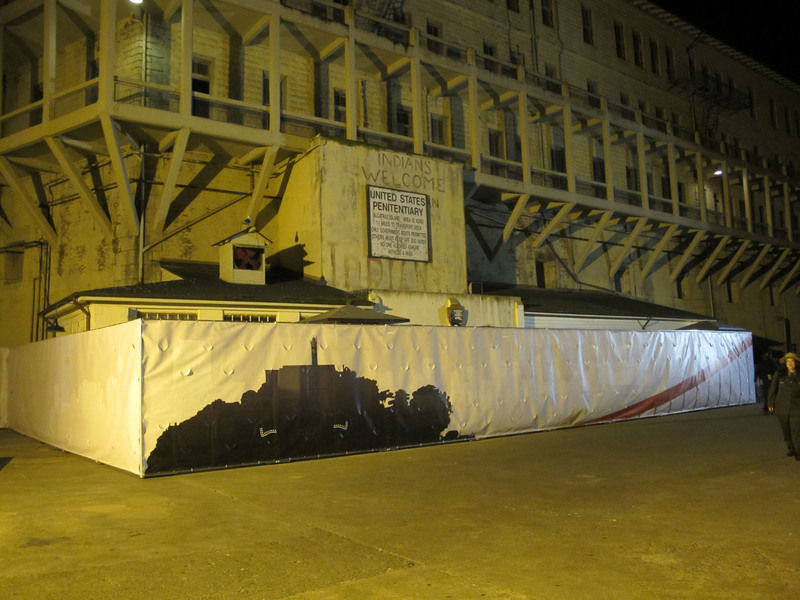 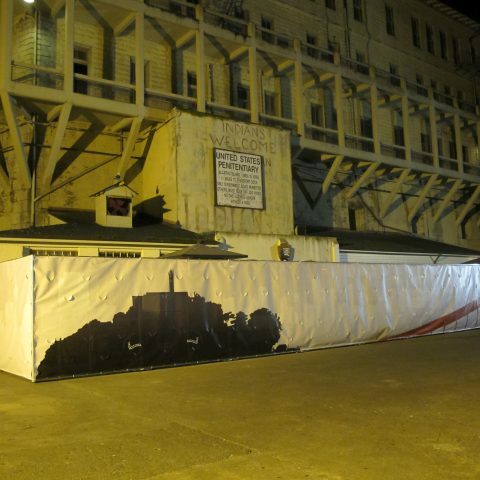 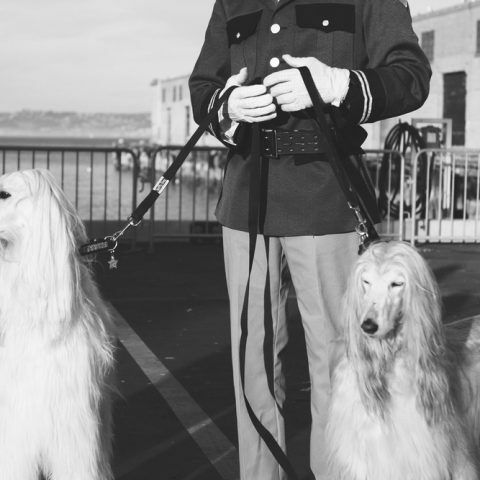 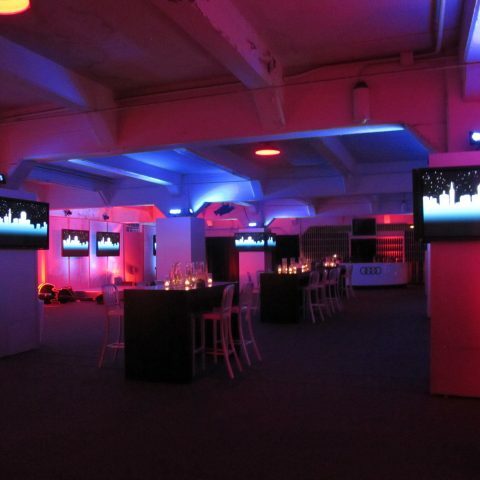 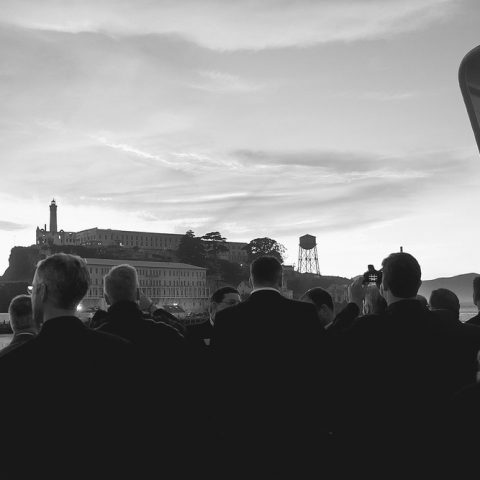 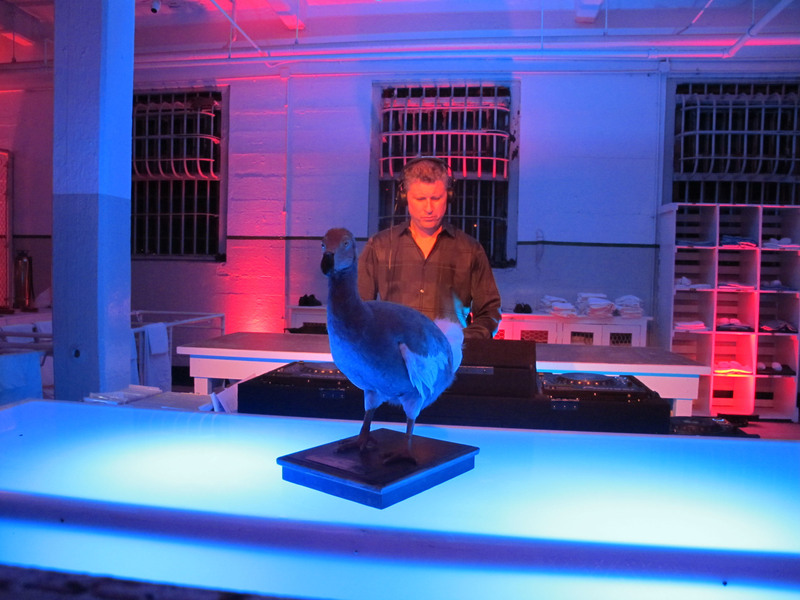 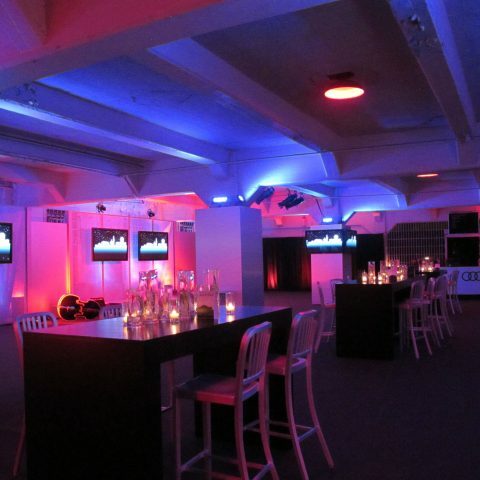 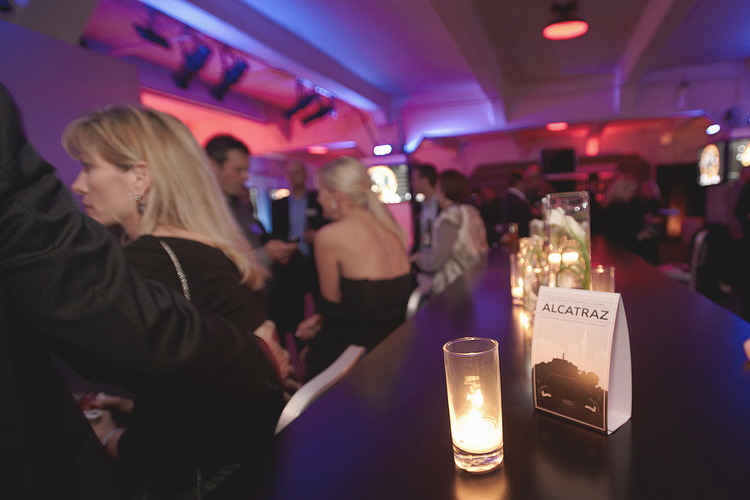 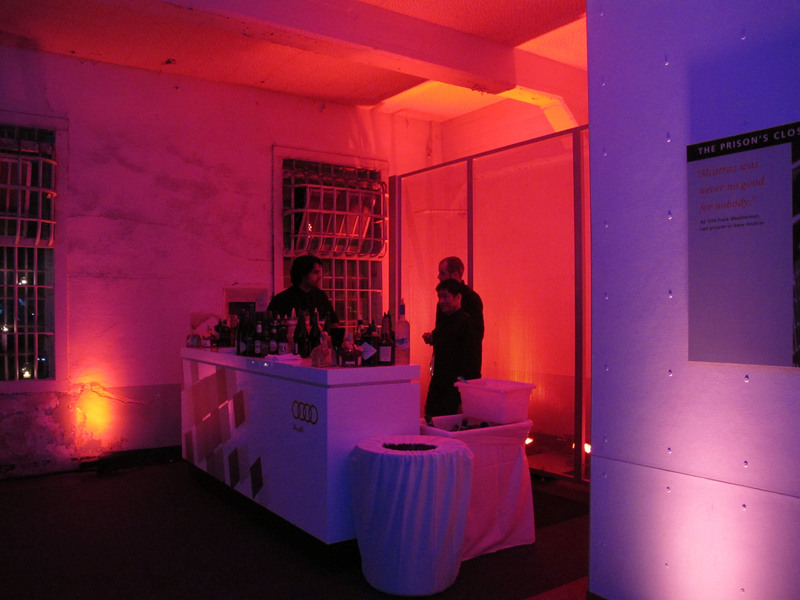 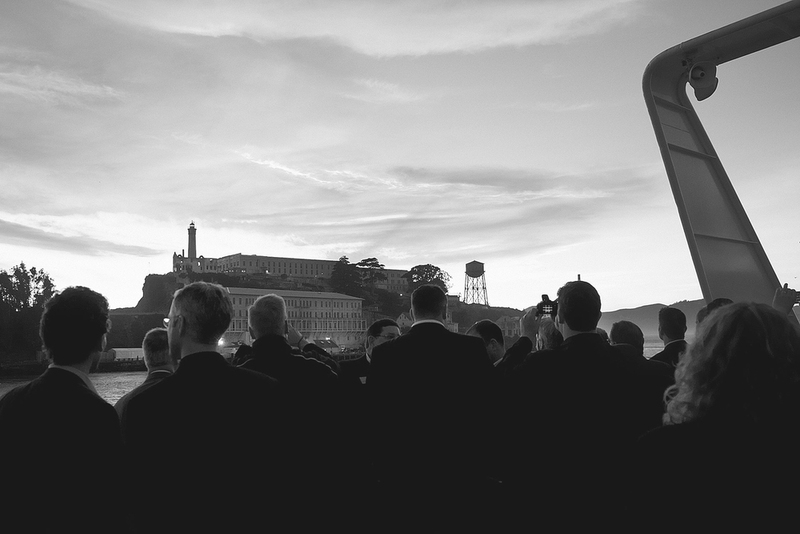 This was Superbowl weekend & Audi was revealing a new Suprbowl Ad to Dealers the night before on Alcatraz. 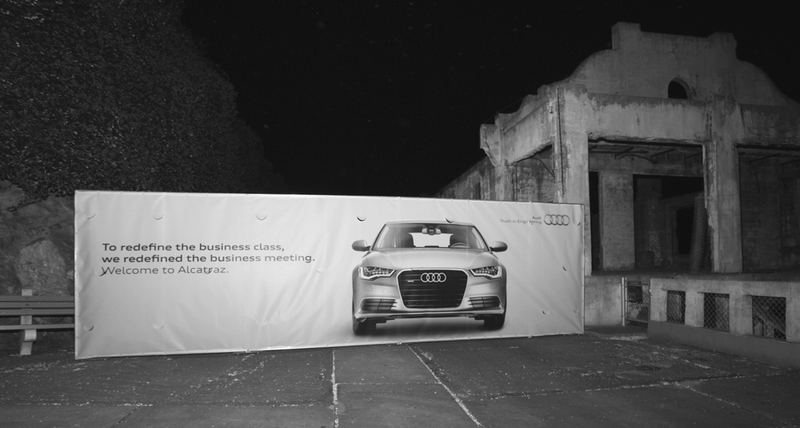 The whole Ad campaign was ‘Break the Chains of Old Luxury’. 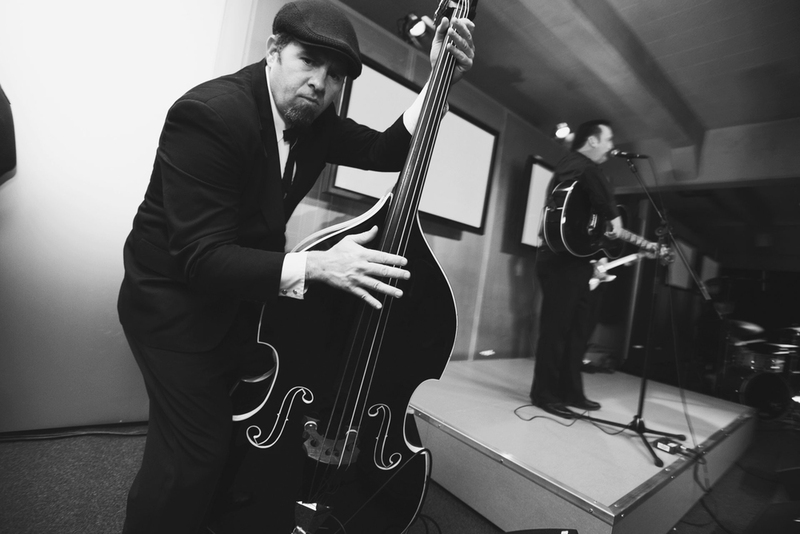 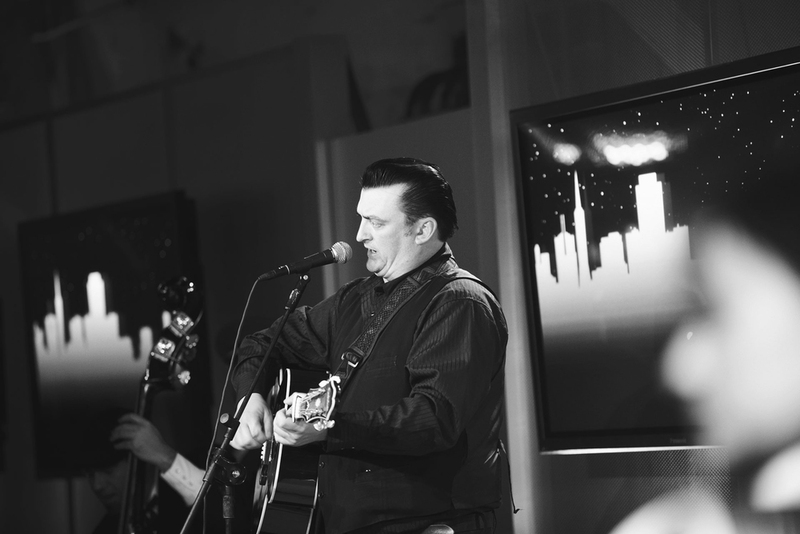 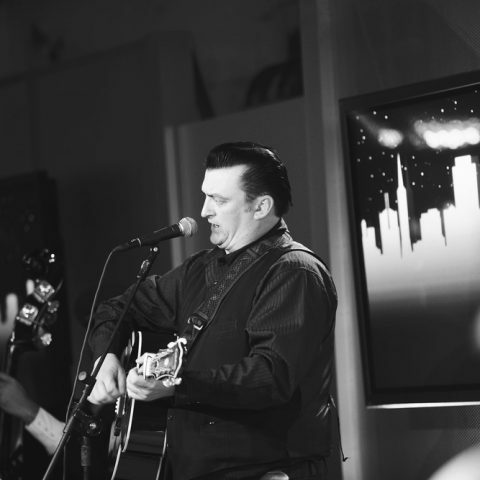 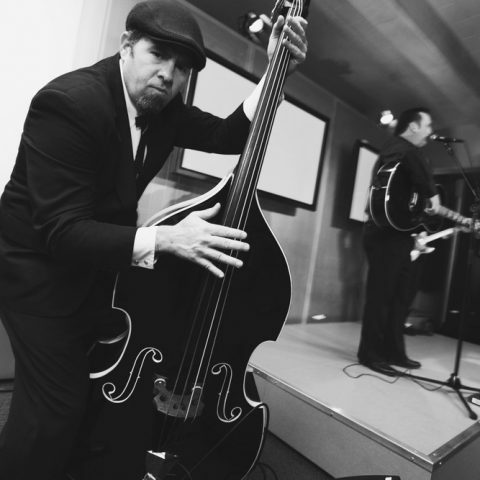 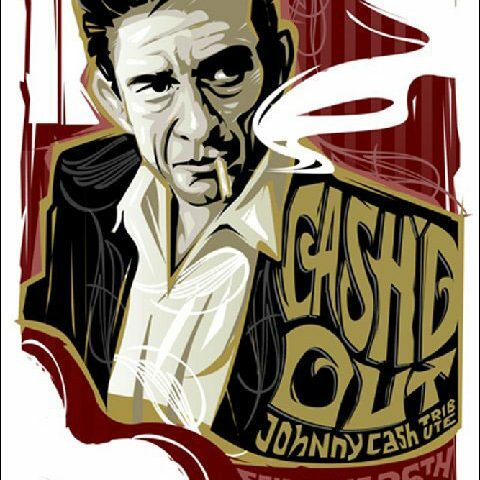 We got Cashed Out, a fabulous Johnny Cash cover band. 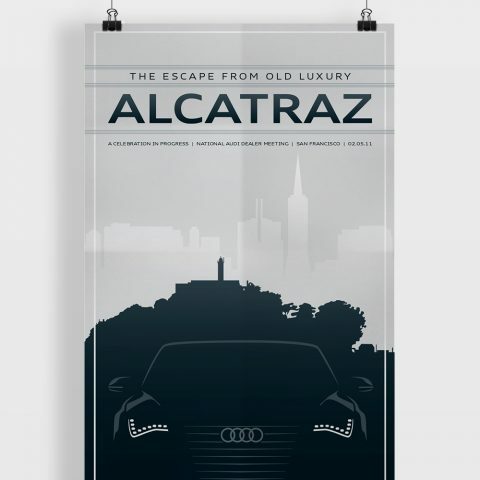 I had Loved their posters for years. 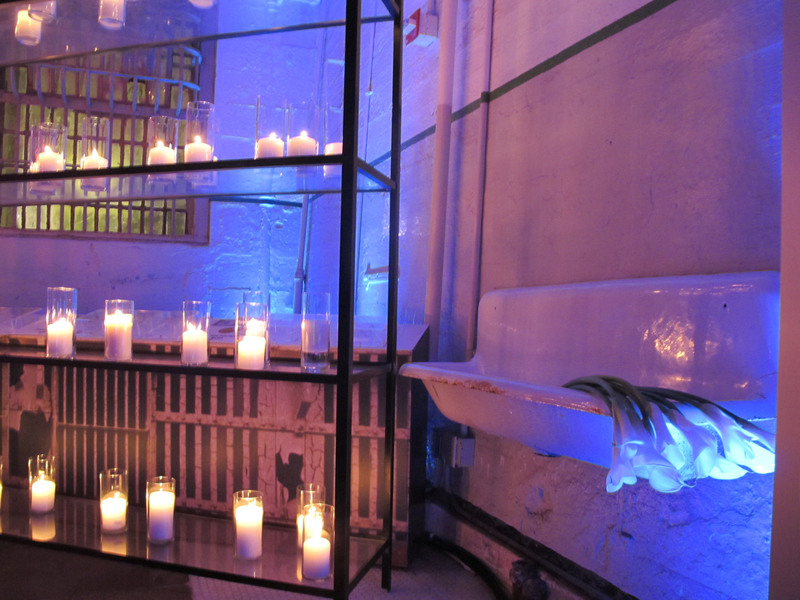 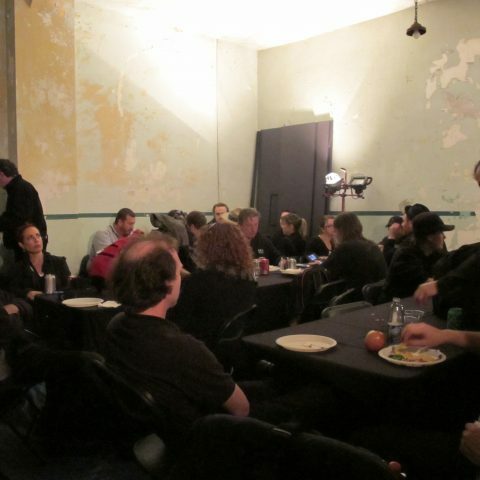 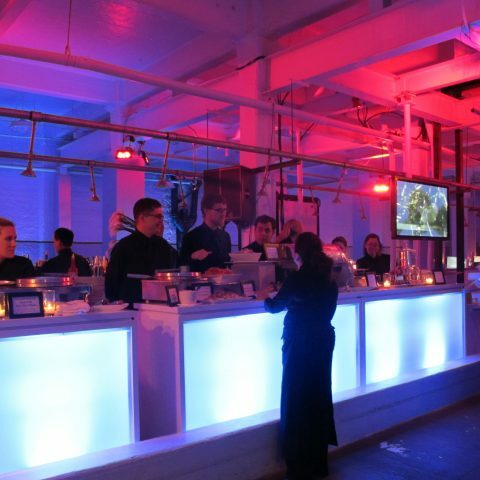 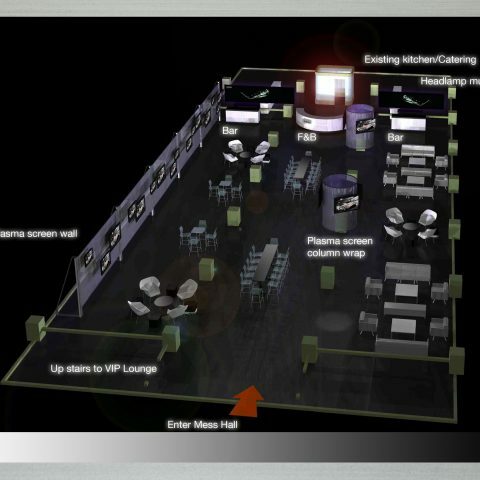 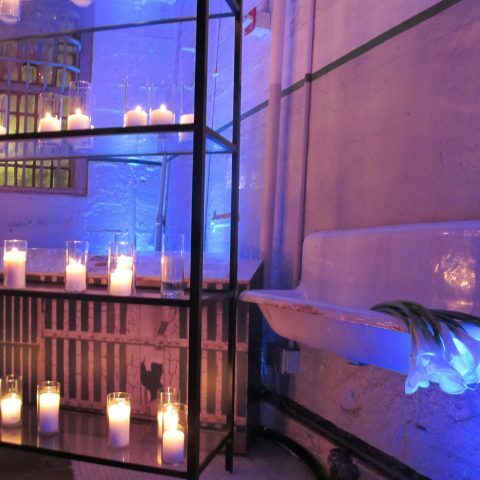 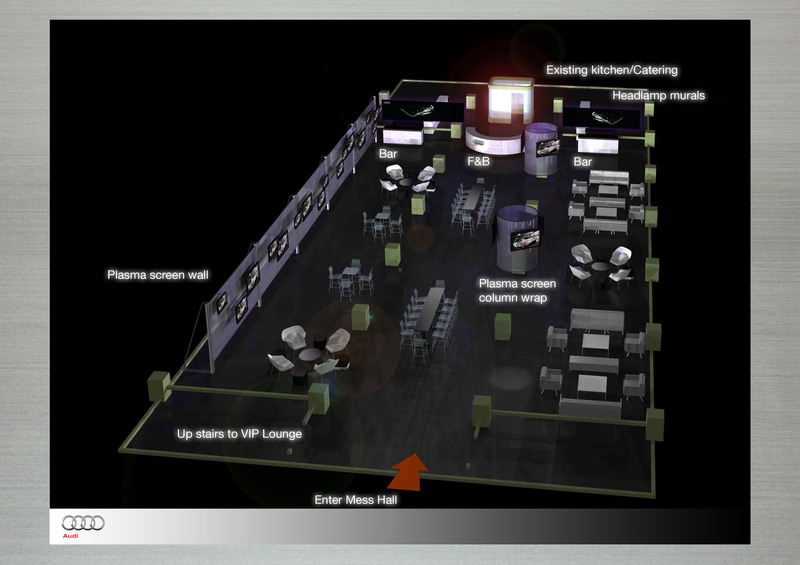 We used the shower room & the Mess Hall for the show. 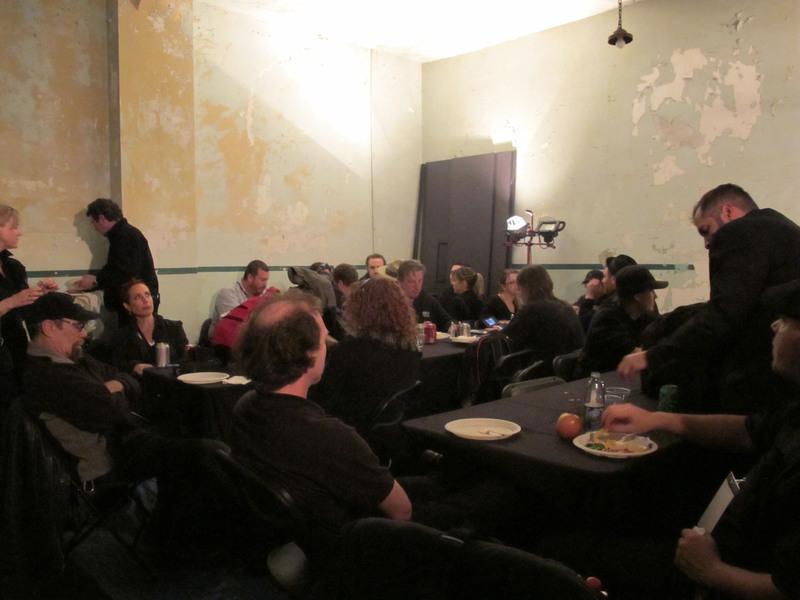 A week of loading in on the overnights on Alcatraz, full access to any space on the Island & Backstage space for hundreds of crew up on the infirmary floor with Bird Man’s cell.